The blue line in the map below represents the adopted section of Mill Creek. The purple boundary in the map outlines this creek's watershed. When it rains, water that falls within this boundary eventually finds its way to the waterway. The quality of water in the waterway is directly connected to the condition of the land within this purple drainage boundary. Any stewardship activities you do within these boundaries will improve the condition of your waterway. 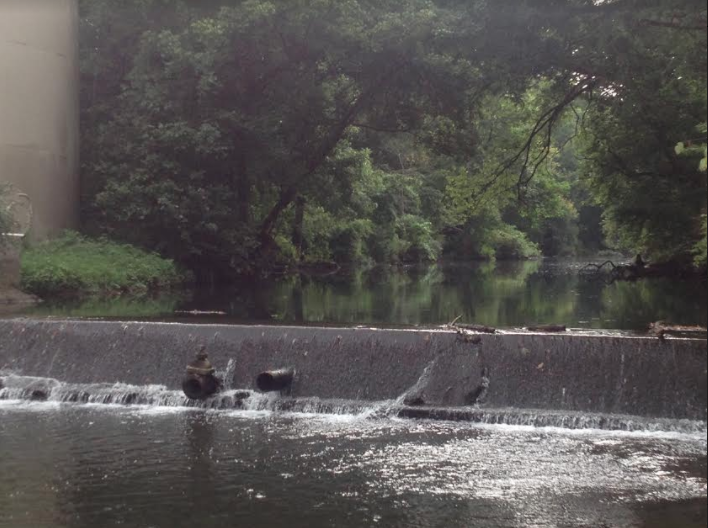 This section of Mill Creek is considered unhealthy by the State of Tennessee as a result of four problems — Low Dissolved Oxygen, Nutrients, Pathogens, and Siltation. El Shaddai volunteers clean Mill Creek in September 2017. 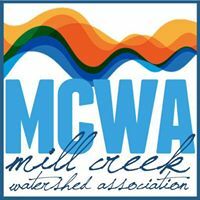 This stewardship activity will address all problems in your creek. 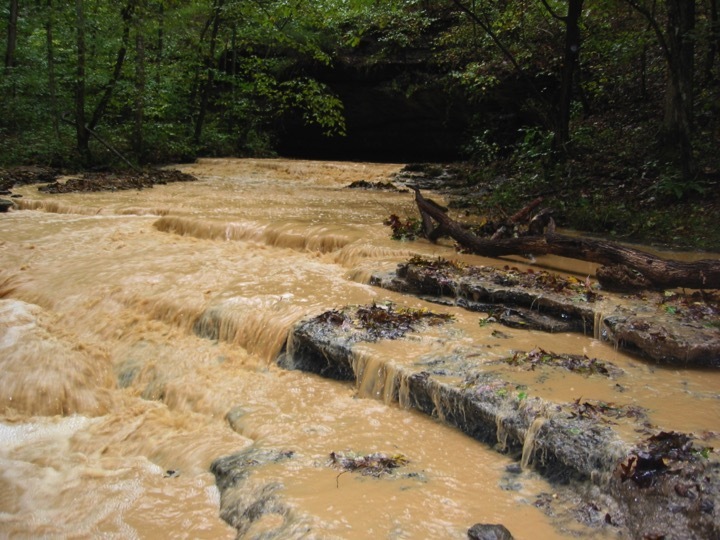 This stewardship activity will addresses the siltation problems in your creek. This stewardship activity will addresses the dissolved oxygen, nutrient, and siltation problems in your creek. This stewardship activity will addresses the pathogen problems in your creek.